Estimate how much you could earn driving with Grab by using the calculator below. This revenue calculator gives you a rough estimate on how much you could earn as a Grab Driver potentially. 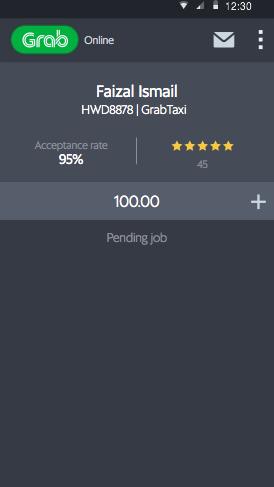 The above is a Revenue Calculator which gives you an estimate only of how much you may potentially earn as a driver under the Grab platform. It is only a visual tool, meant for informational purposes and guidance to help you understand earnings potential. 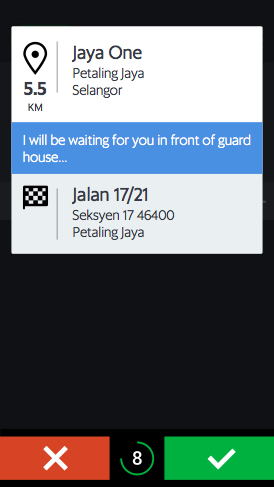 Grab does not warrant that the information will be 100% accurate. Actual earnings vary as they are affected by various factors such as segmented or individualized incentives, hours of work, volume of rides and others. Why Wait? Join Grab Today! Safety is important to us that’s why with every ride all our drivers and passengers are covered by insurance. What Type Of Driver Can You Be? 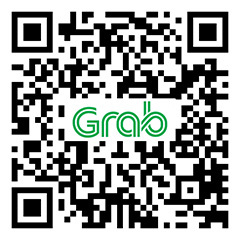 Experience the freedom of driving with Grab. Earn more when you spend less time waiting. Enjoy the freedom of flexible hours when you drive with Grab and the networking possibilities are endless.